Rising Education needs your support! 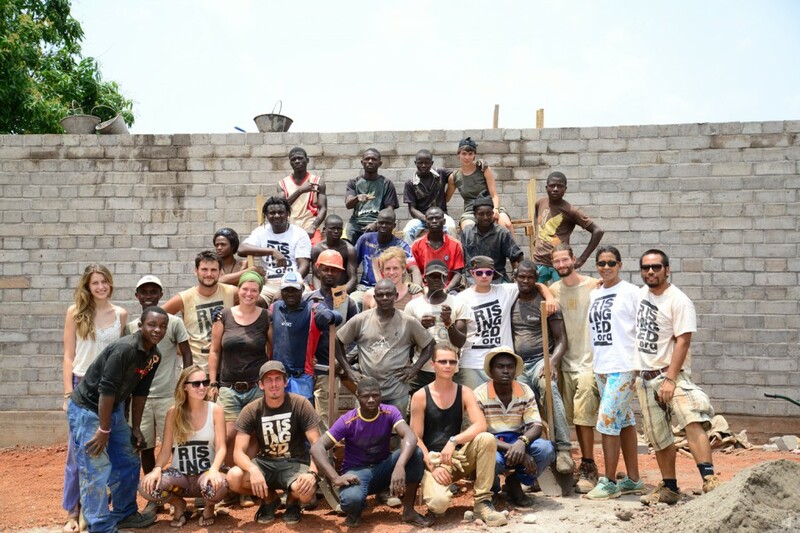 Together with the local community, the students of Rising Education continue to build a primary school in Bertoua, Cameroon. Help them reach their campaign goals on Idigogo by donating today! Go here to the Indiegogo campaign. 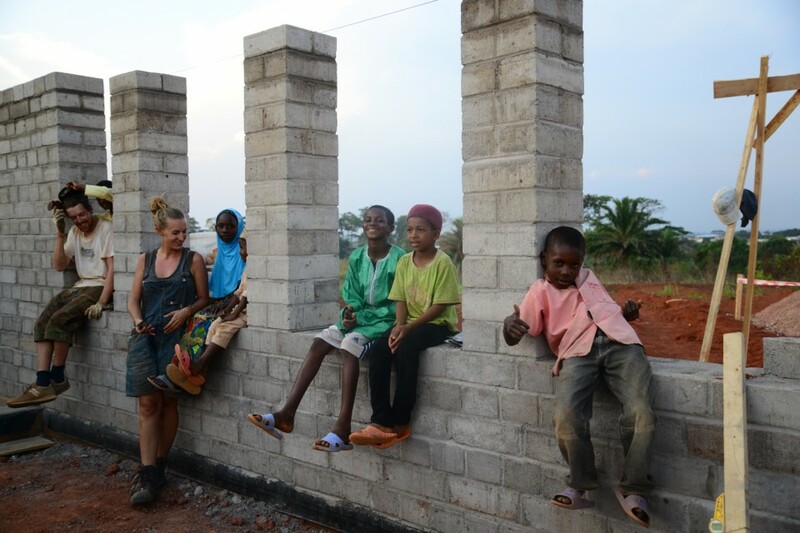 Rising Education is a collaborative project involving the design, construction and operation of a bilingual Primary years school in Bertoua, Cameroon. 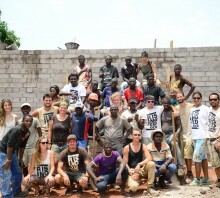 The school is to become a centre for the community while simultaneously providing spaces for workshops and training. However its principal role will be primary years education for 250 children from grade one to six, responding to the local communities lack of educational facilities. Long-term accommodations for employees, and temporary accommodation for international volunteers will also be integrated in the complex. During the project’s realisation phase the local population is playing an active role in the project. 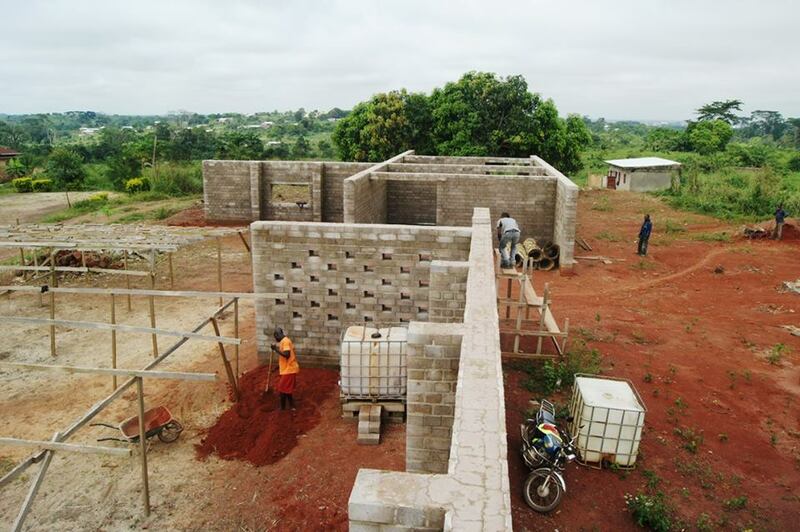 Local workers, professionals and students are working together in order, to not only build a school, but build an educational facility with a better understanding of the needs and requirements of functional and sustainable design. This will be in order to build and provide contextual and relevant educational infrastructure to the region. View the project Rising Education here.